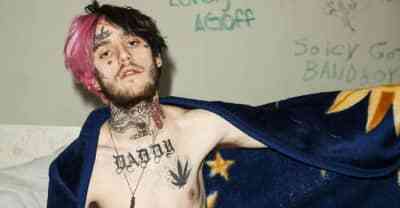 Lil Peep's career and death, as well as the enabling of his drug addiction, is explored in a new Rolling Stone report. 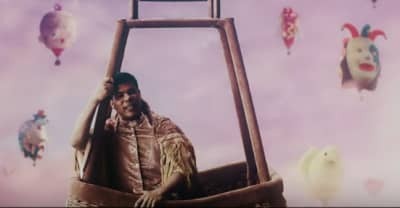 A vertical video for Lil Peep and ILoveMakonnen's collab track "I've Been Waiting" (featuring Fall Out Boy) was released on Thursday. 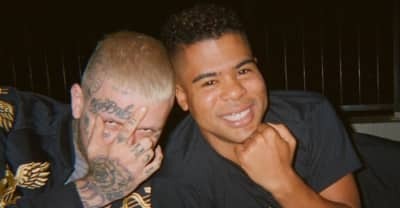 Read an interview withILoveMakonnen on "I've Been Waiting," his new song with Lil Peep and Fall Out Boy. 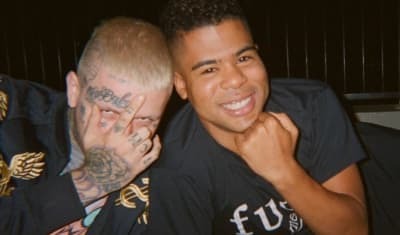 "I've Been Waiting," the new song from Lil Peep and ILoveMakonnen, is out January 31. Hear a snippet now. 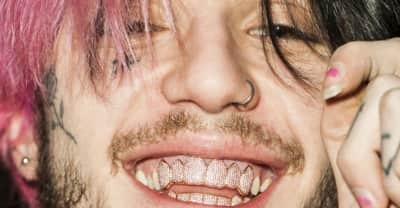 Watch the music video for Lil Peep's "16 Lines" from the album Come Over When You're Sober, Pt. 2. 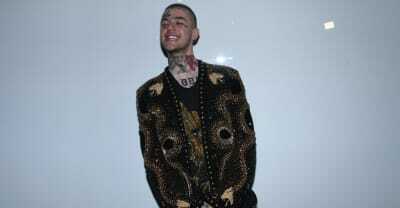 Here are the first week sales and chart placing for Lil Peep's Come Over When You're Sober, Pt. 2. 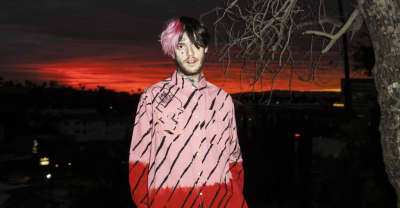 Listen to "Life is Beautiful" by Lil Peep from the upcoming album Come Over When You're Sober, Pt. 2. 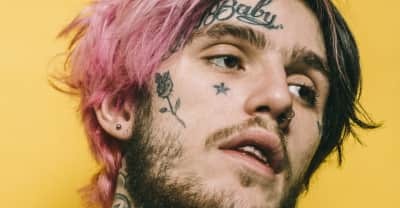 Lil Peep's "Runaway" is featured on his posthumous album Come Over When You’re Sober, Pt. 2, due November 9. 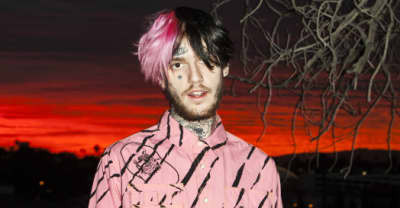 New projects from Lil Peep, including a documentary film, could soon be released. 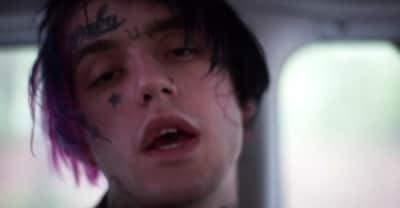 She talked about Lil Peep’s intentions, "dirty drugs" and opioid overdoses, and the pressures of being an artist, as they related to his new album Come Over When You're Sober, Pt. 2.